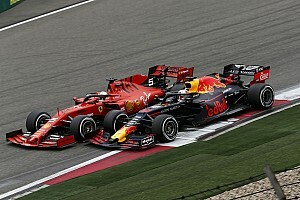 The 32-year-old Hungarian looked set to soar past Volvo rival Bjork and grab the drivers’ title after dominating both of Thursday’s free practice sessions. 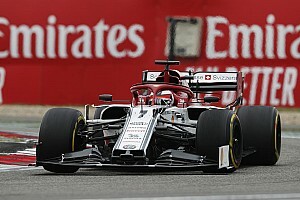 But a problem with the master cylinder in his Honda Civic’s brakes in qualifying relegated him to 11th on the grid for both races, and left him with no opportunity to take away the points from Bjork he needed. 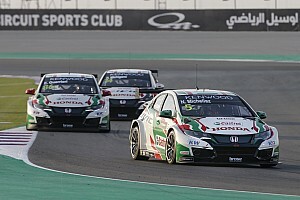 The Swedish driver ended up clinching the title by 28.5 points with fourth in the second race, while Michelisz could manage no better than ninth. 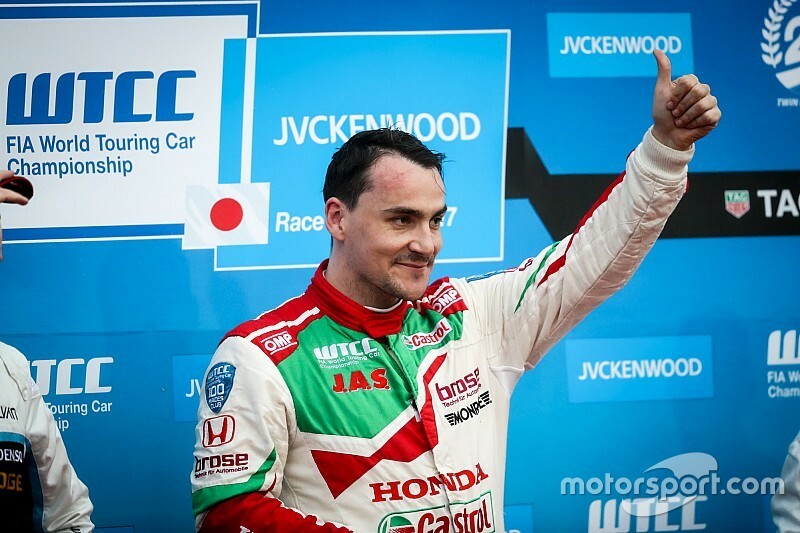 “On Thursday, when going to bed I felt really confident, but it came out differently to expected,” said Michelisz. “However, I’ve been doing this for 11 years, and motorsport has taught me a lot, especially this season. "I think Thed deserves to be champion. He was really consistent, really strong, there were just too many accidents on our side." He added: “If I look back through the season, it was a really difficult one. I’ve tried to push like hell and given it everything, even if there was some bad luck, like the disqualification from China. After today’s races I feel exhausted. “This has still been the best year of my life. Coming second in the WTCC, you can have much bigger disasters in the world. With the WTCC set to merge with the TCR International Series for 2018, Bjork will go down as the series' final champion of the Super 2000 era. The 36-year-old believes his calm approach to racing and consistent finishes - he only scored two wins all season - was the main factor behind his success. “It’s indescribable, it’s a completely crazy feeling,” said Bjork. “Obviously Honda’s problems made it easier today, but I’ve been putting the championship together all year. "For me I feel like I won it in Macau; I’d never been there before while these guys have been there many times, and was just trying to keep the lead as Norbi was really fast there. “It wasn’t my focus when I was driving, but it was definitely [team principal] Christian [Dahl’s] focus and Honda’s focus, in that it was all-in to win this year. For me, it was more about putting together what I can do.